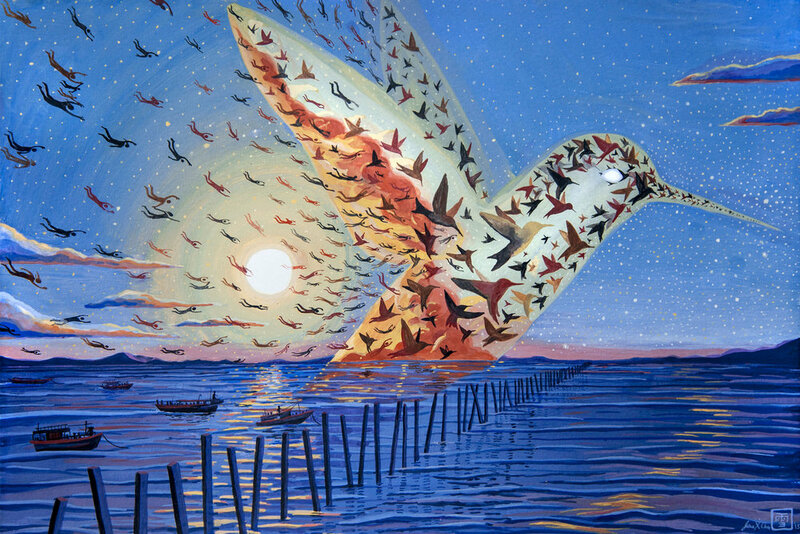 Imagine a world in which all people are truly free. 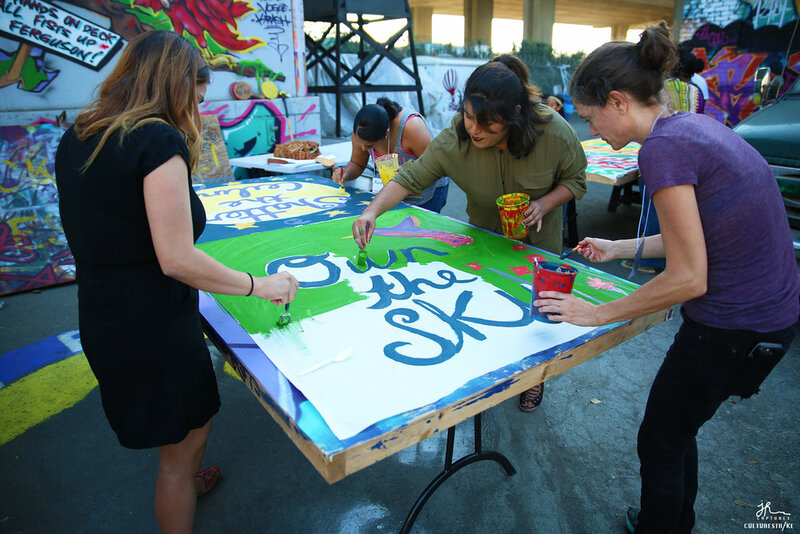 Until We Are All Free is a racial justice initiative rooted in arts and culture. 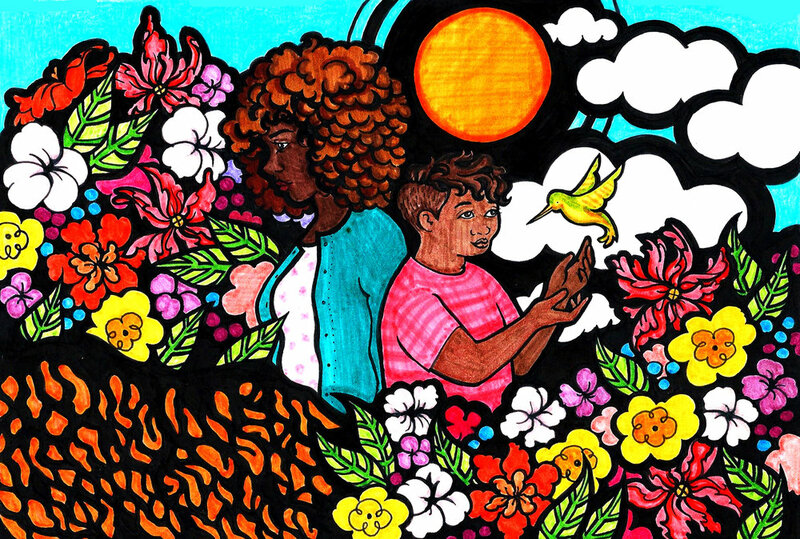 Together, Black, migrant, refugee, undocumented, indigenous, queer, and transgender communities are building solidarity by tapping into the power of art and culture to envision and to build a world defined by dignity and self-determination—for all of us. Until We Are All Free disrupts the criminal law and immigration systems that overwhelmingly treat our people as criminals, lock us away, and deport us. Until We Are All Free is an unprecedented initiative of CultureStrike and Mobilize the Immigrant Vote in partnership with Black Alliance for Just Immigration. Please check your email to confirm your signature. We will contact you to invite you to engage with us on Until We Are All Free, and to stay connected with two of our partner organizations CultureStrike and Mobilize the Immigrant Vote. To add your organization to our list of signers, please fill out our organizational endorsement form. In order to build a more inclusive movement, our statement and other resources are available in six languages. Check out our translations and share on social media! Please contact us if you'd like to help translate it into another language. Art is essential to bettering our lives and our world. 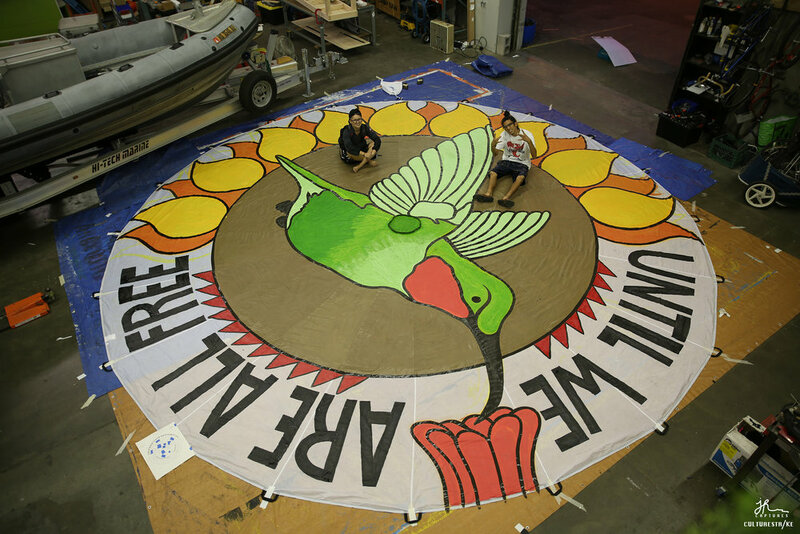 Until We Are All Free begins with culture and roots our work in the values and long histories of our communities. 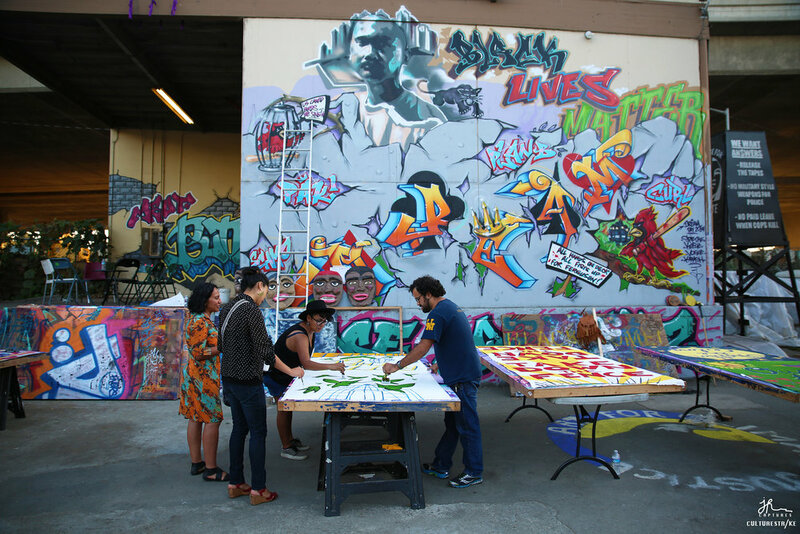 Together, art and culture have the power to build and transform relationships and to bring about justice and liberation. We believe that sharing art and stories about our own experiences of migration and racism in new and creative ways helps to shift narratives in the wider public. By seeing people and situations from new angles — including our opponents, our allies, and ourselves — we can face our own biases and prejudices, address anti-Blackness in society and our movements, define what alternatives to incarceration truly look like, and envision the most inclusive paths to getting there. Creativity is a process of thinking, feeling, and most importantly doing. 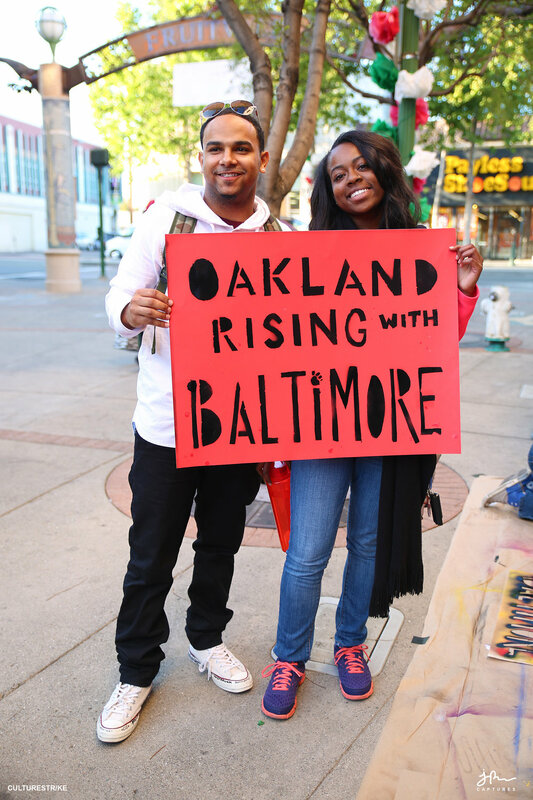 We invite you to share these resources online, and come together in person to make change now. 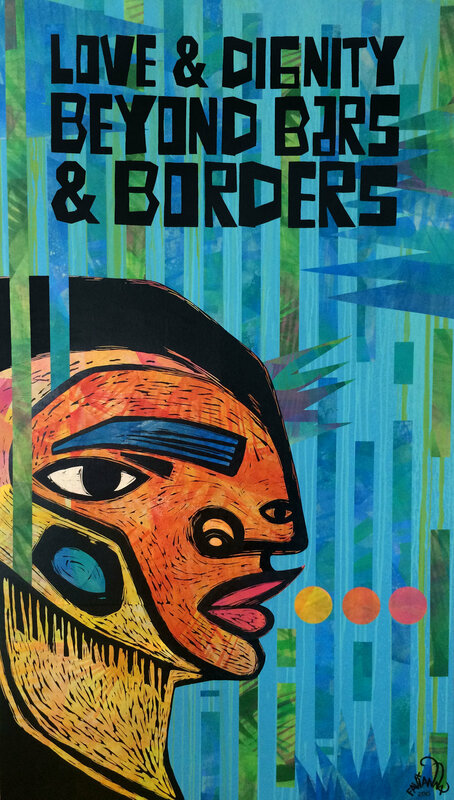 Our curriculum includes art-based activities to encourage introspection, imagination, and visionary solutions to address anti-Black racism and stand with immigrants and refugees. The guide leads participants through questions about how these issues intersect with their own stories. It’s designed to engage young people and adults, and is great for your circle of friends, book clubs, youth ministries, parent groups, community organizations, and more. Inspiring, positive, and compelling visuals are key to any successful movement or campaign. 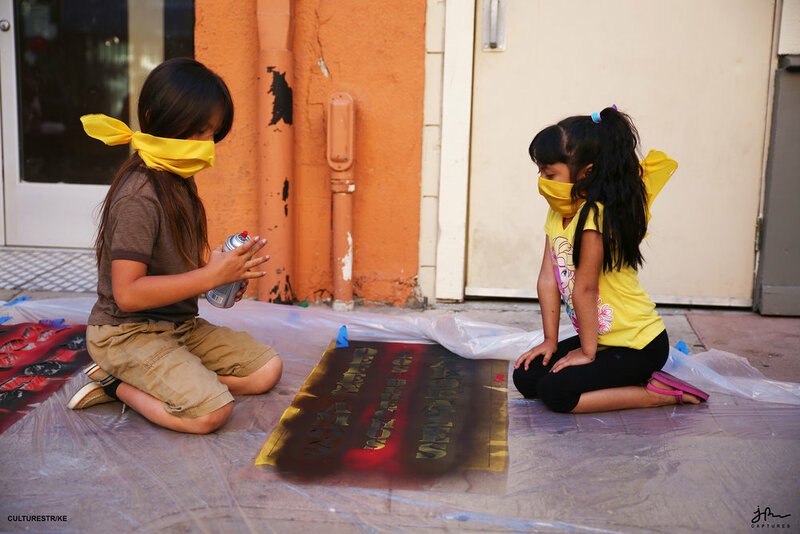 From worker justice to racial justice to immigrant and refugee rights, our art kit includes over a dozen free templates and step-by-step videos that take you through making stencils and banners using affordable supplies. We commissioned new art works from some of our favorite artists — Crystal Clarity, Francis Mead, Mar Pascual, Favianna Rodriguez, and Jess X Snow — to launch Until We Are All Free. Please download, share (and be sure to credit the artists), or buy a print to support our work! We’d love to see these resources in action! Please share your own images and ideas on social media using the hashtag #UntilWeAreAllFree. If you have questions or suggestions on how to improve these resources, don’t hesitate to contact us via email: info@culturestrike.org. Gallery photos by Jesús Iñiguez and Jess Cook. Launched in 2015, Until We Are All Free is an unprecedented collaboration between CultureStrike, Mobilize the Immigrant Vote, and Black Alliance for Just Immigration, responding to the call from Black leaders for immigrant and refugee rights advocates to boldly address racial justice and show up for Black lives. 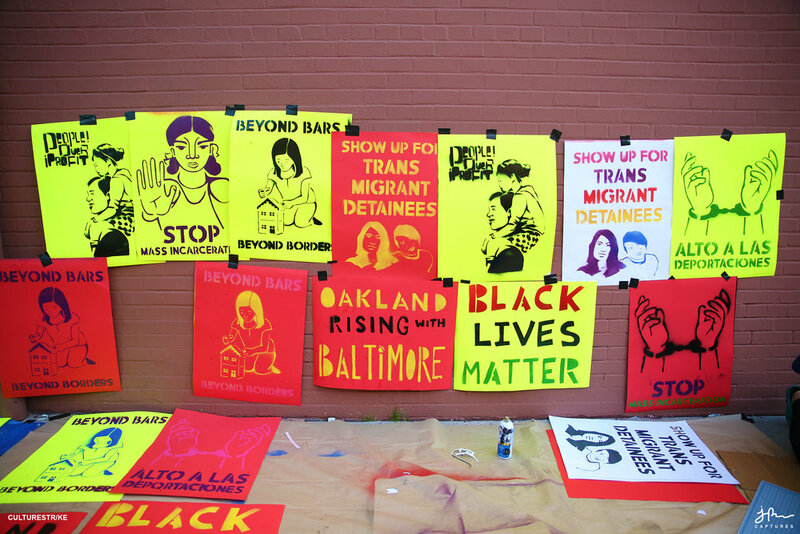 In a climate in which more than 200 Black people were killed by law enforcement in the last 6 months of 2015 and 1,100 migrants are deported every day, Until We Are All Free engages art and cultural strategy to build transformational solidarity and envision a more just, compassionate, and free world. 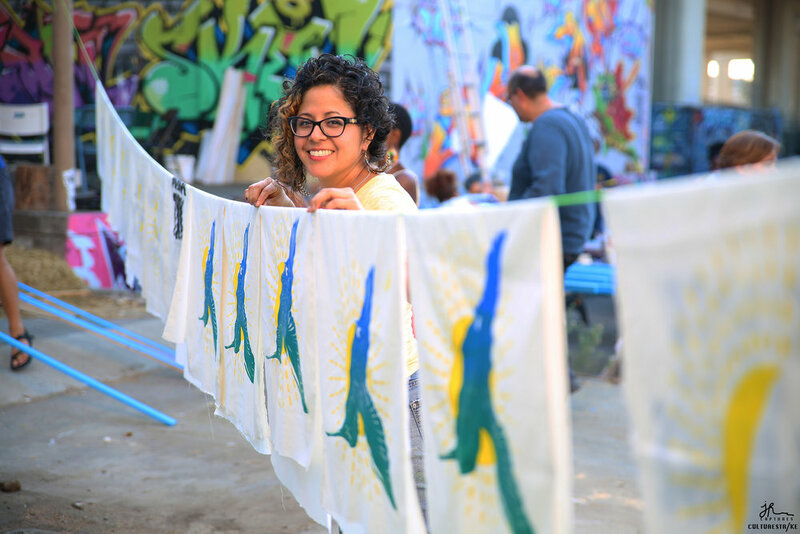 With its culture-based approach, Until We Are All Free works with artists across disciplines and leaders across sectors to break down the walls that separate us and challenge the incarceration, deportation, and detention of our communities. 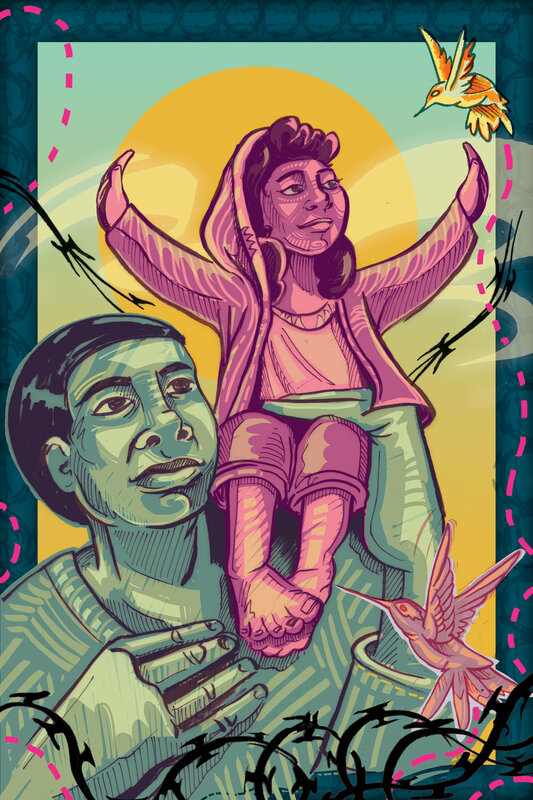 Until We Are All Free is one response to longstanding calls from Black leaders to center racial justice within migrant and refugee rights organizing. 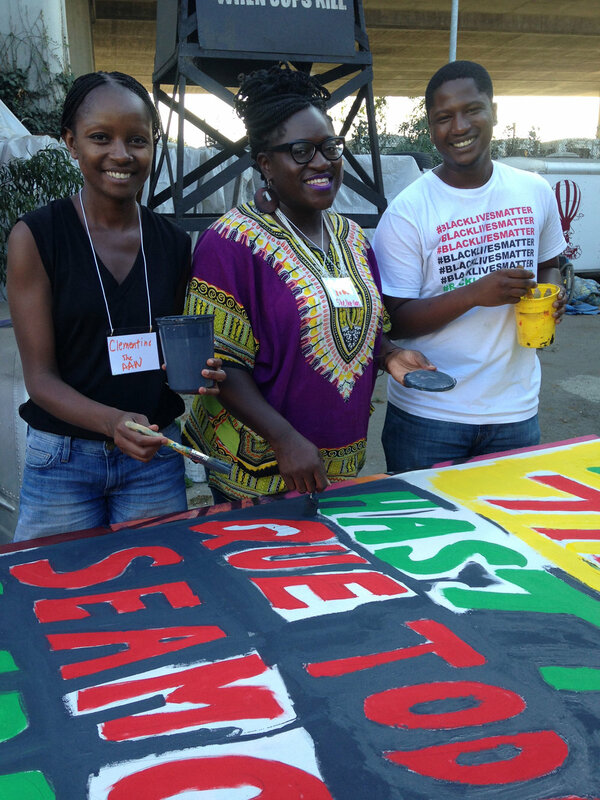 Our work centers racial justice, recognizing that anti-Black we must challenge racism head-on, including in migrant, refugee, and other communities of color. Cultural change always comes before political change, and art has the power not only to help us get in touch with our own humanity, but to see it in others as well. Through visual art, poetry, music, performance, and more, Until We Are All Free taps into our emotions, challenges our biases, and articulates our shared values. Creativity opens our hearts and minds — ultimately leading our bodies toward action. Until We Are All Free offers a boldly artistic vision of what a world free of violence and injustice might look and feel like. We are creating a new story of solidarity, transformation, and freedom; and cultivating public will towards a more inclusive and just society. 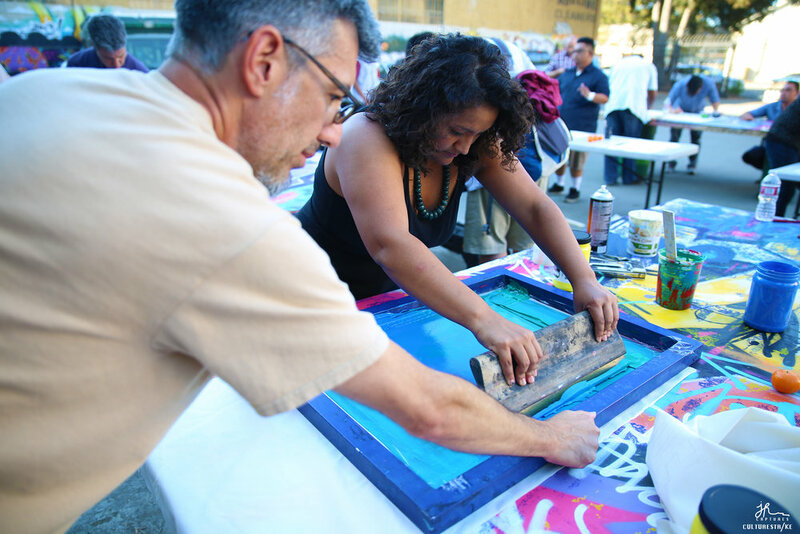 CultureStrike is a national organization that empowers artists and social justice movements to dream big, disrupt the status quo, transform public opinion on migration, and envision a truly just world rooted in shared humanity through art. 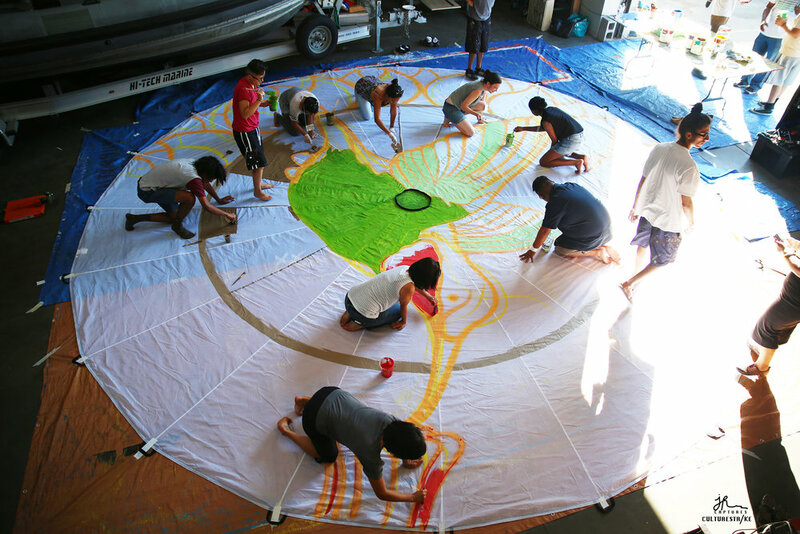 We believe cultural work is key to creating systemic change. Mobilize the Immigrant Vote (MIV) is a statewide multiracial California alliance building the voting power of low-income immigrant and refugee New American communities of color. 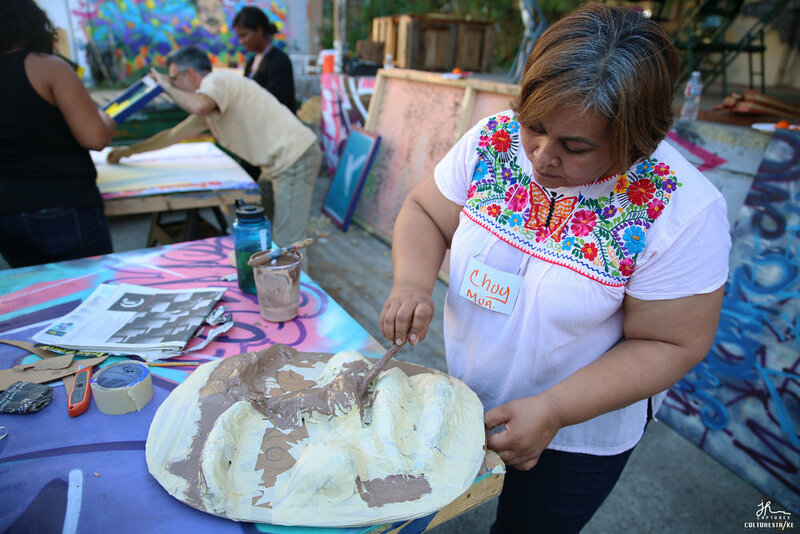 We lead with culture to root our equity campaigns and efforts in the collective values and histories of our communities. 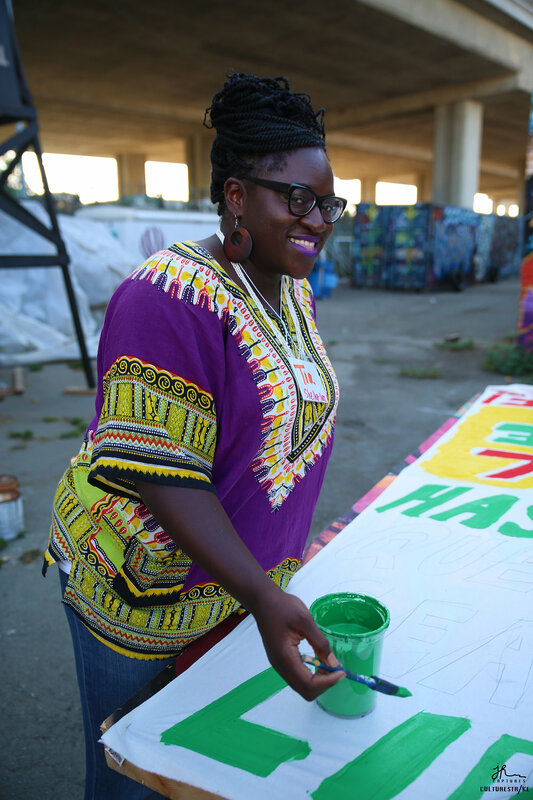 Black Alliance for Just Immigration (BAJI) educates and engages African American and black immigrant communities to organize and advocate for racial, social, and economic justice. 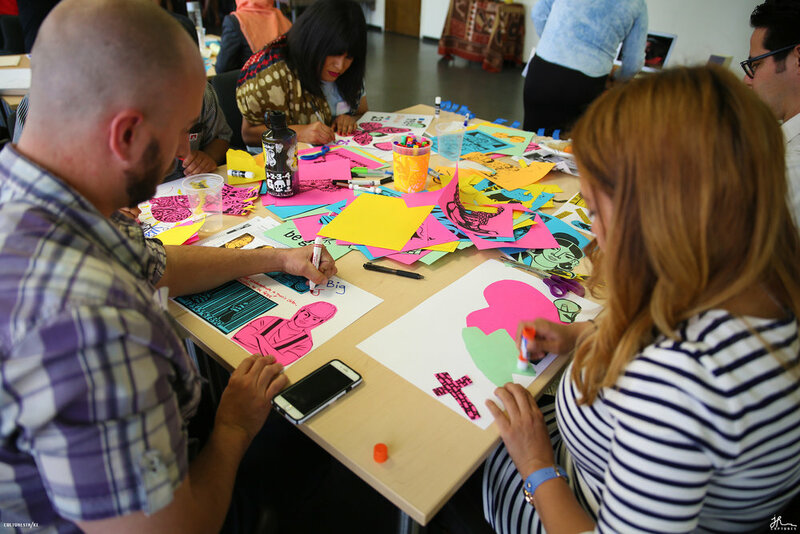 With organizing committees in New York, Georgia, California, and Arizona, BAJI offers trainings, partners with faith communities, and initiates vibrant dialogues on racism, migration and globalization. And a special thanks to our additional contributors and participating organizations. We’d love to know how you’re putting these resources to work! Send us an email at info@culturestrike.org and don’t forget to tag us on social media using the hashtag #UntilWeAreAllFree! Your financial contributions help us develop new resources, fine-tune our strategy, and put them in front of new faces.